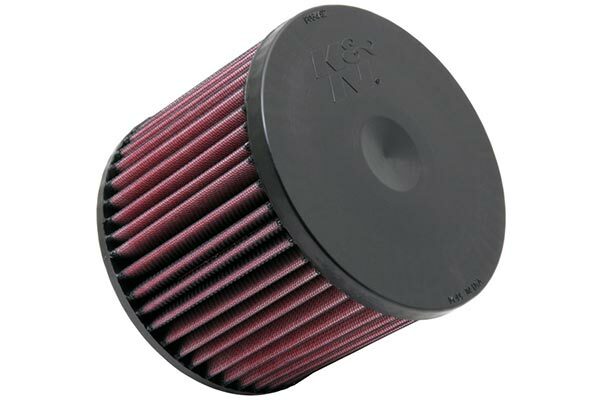 K&N 33-2145-1 - K&N Air Filters - FREE SHIPPING! Filters look to be very well made. Easy to install. Vehicles do seem to run a little better. Have not yet evaluated changes in gas mileage. Installed in Toyota Tundra and Toyota Solara. It's well made filter and you will never have to buy another again. You will not see an increase in horsepower or fuel milage but since you only clean it ever 50,000 miles you'll most likely only to to clean it once before you get a new car. I had a low to mid range bog when I accelerated. 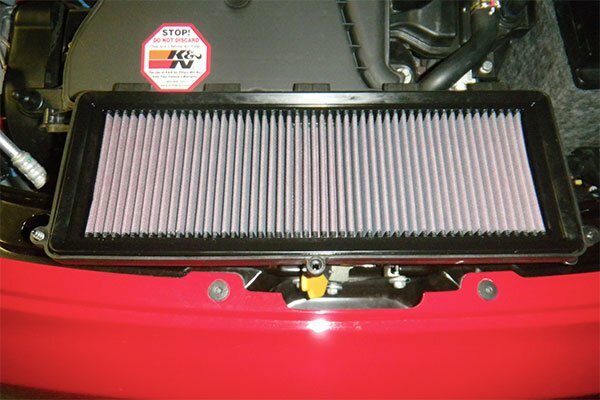 I installed a K&N filter and my acceleration increased and the bod completely disappeared. 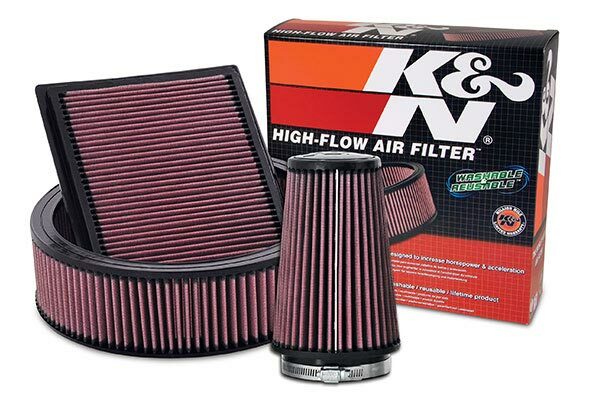 I was very impressed with the additional performance the K&N filter provided to my family sedan. I hoping the gas mileage increases also. The air filters were the right size and are good quality. However auto anything said it would be overnight shipping. One of the came in 4 days the other took 8 and I ordered them both at the same time. Love that they only need cleaned instead of being thrown away!! Simple the Best, Easy to install, Washable, Durable. Great value and looking forward to the performance. 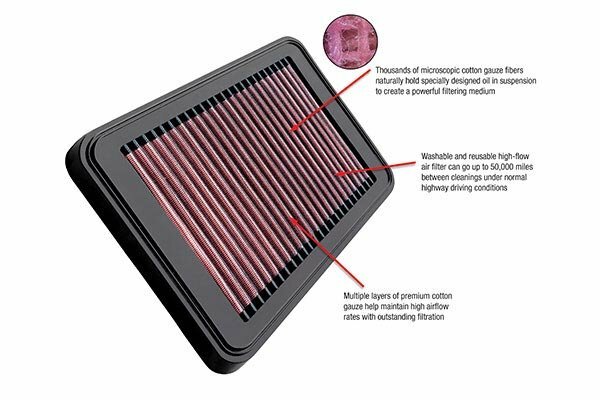 Best Forever Air Filter MOney Can Buy! Everything thay say is true! I recently purchased a 1997 Camry with only 66,000 miles on it! 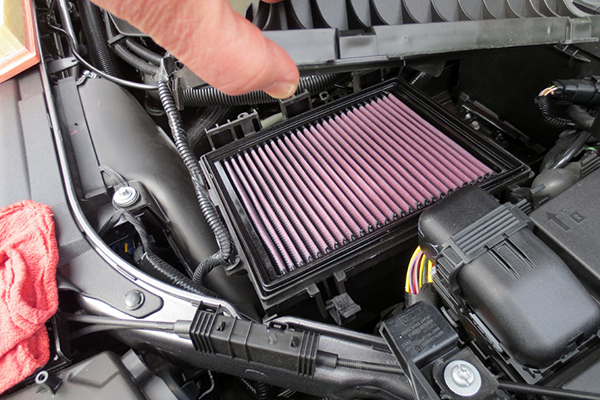 After 9 months of dealing with a fairly slow acceleration and 24 mpg, I decided to give this air filter a try. BLEW ME AWAY! I'm now getting 26 mpg and have absolutely no trouble picking it up to get on the freeway. I'd have never believed it possible. I have used these over the years, they save you cash on throw Away paper filters. It sure feels like I have more power when I take off from a stop. Enables me to get a pass a car on the highway when needed faster? This should be on all new cars. THIRD VEHICLE I HAVE PUT ONE IN. ALL W/NOTICEABLE IMPROVEMENT IN PERFORMANCE. after installing i notice a decrease in performance while driving. i bought it so i wouldnt keep buying filters which is why im keeping it. But i dont believe this type of filter is made for the rx300 models. This is for sure one of the best investments I've made for my car. 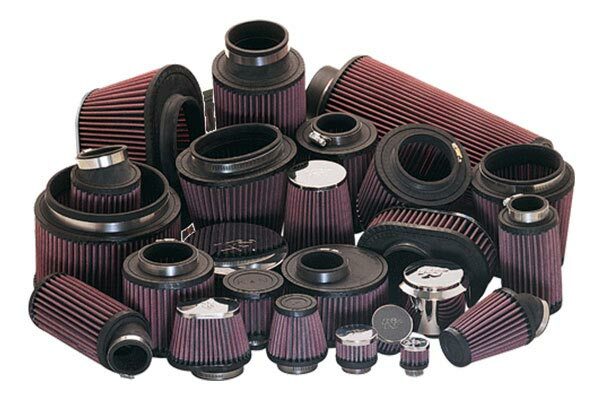 Based on her performance,you know she's breathing easier.Thank you Autoanything and K&N filters. i love the way engine sounds after i installed this. deeper engine sound when my RPM goes over 2.5K. i noticed car accelerates faster, but then i think MPG suffers. i used to go to gas station once a week to fill up, but now i have to go there every 5 days. This is a great product. I can feel my car "breathe" more and it adds a little kick at first. I wasn't used to it at all. K&N you've done it again. Top quality products at an unbeatable price. Thanks autoanything for the great deal!! This is my thered filter Now all three of my vehivals have K&N filters. 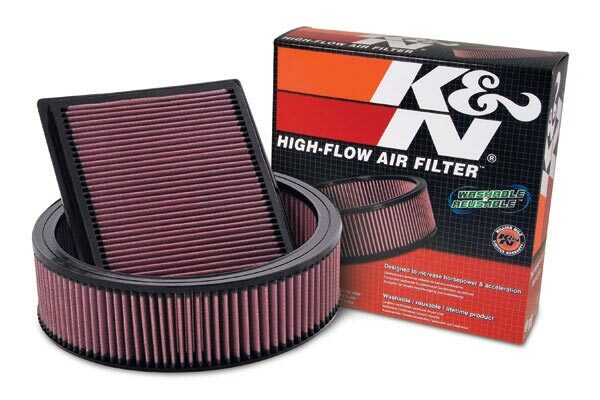 K&N filters are the best thing to along. the get go is excellent in and out of traffic in no time. 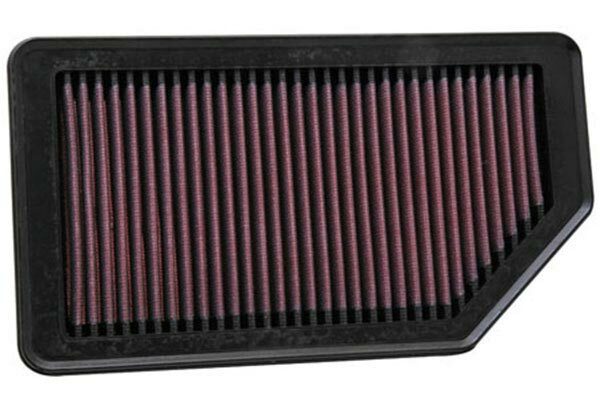 I installed a K & N air filter in my 2000 Toyota Avalon. I could not believe the increase in gas mileage. I checked the mileage on a trip, driving about 60 MPH, on an Interstae highway, and my mileage inreased from about 28 MPG to 35 MPG. My only concern is: Is my new filter cleaning as well as the former filter. 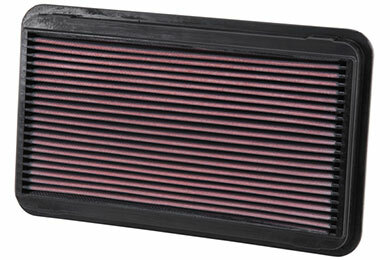 The last air filter you will ever buy! I drag race for a hobby and know how important free flowin intake air is not only in big engined muscle machines but also in my daily street car a 97 toyota camry. 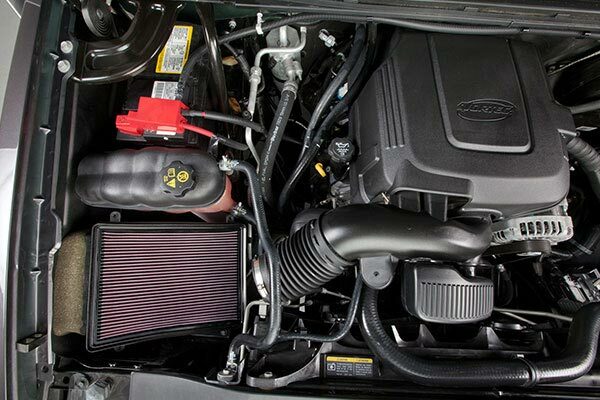 With a snappier throttle response and better fuel mileage. With 50k service interval vs a paper filter which is an average a 15k intervall. 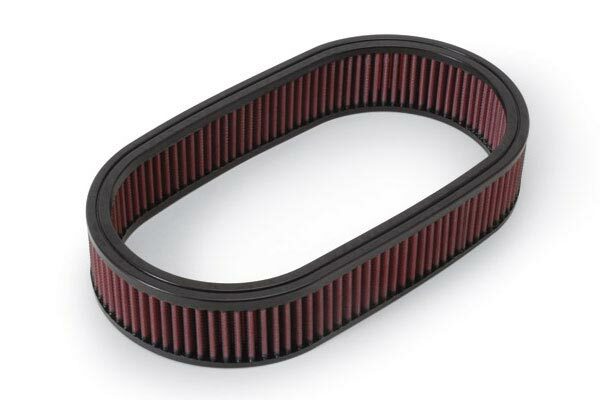 With the kn cleaning kit this will be your last air filter ever. Bought this K&N panel filter to replace stock paper one. There isn't really a performance gain, but I bought it more for its long life. Paper filters are $15 and last about 10k miles in my area; this pays for itself in 30k. Reference # 759-264-257 © 2000-2019 AutoAnything, Inc.